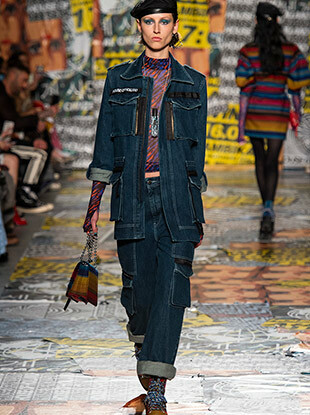 See all the House of Holland Fall 2019 looks from the runway. See all the Halpern Fall 2019 looks from the runway. 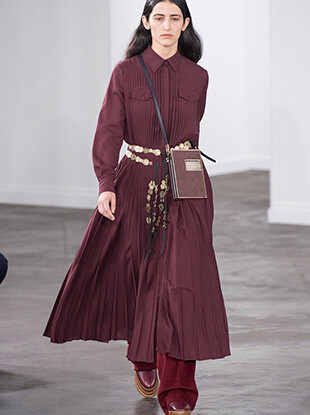 See all the Ports 1961 Fall 2019 looks from the runway. See all the Alexachung Fall 2019 looks from the runway. The best street style looks from outside New York Fashion Week's Fall 2019 shows. "I can't imagine this translating anywhere in a woman's day-to-day life." 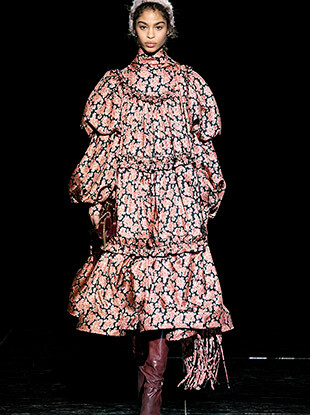 See all the Marc Jacobs Fall 2019 looks from the runway. 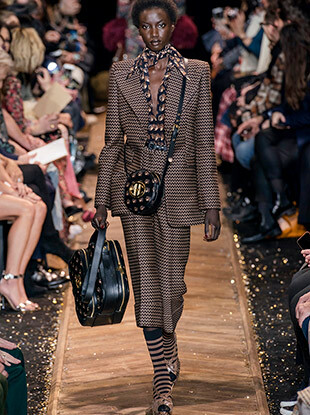 See all the Michael Kors Fall 2019 looks from the runway. See all the Gypsy Sport Fall 2019 looks from the runway. See all the Boss Fall 2019 looks from the runway. See all the Veronica Beard Fall 2019 looks from the runway. 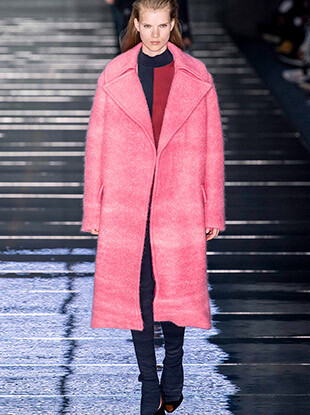 See all the J. Mendel Fall 2019 looks from the runway. 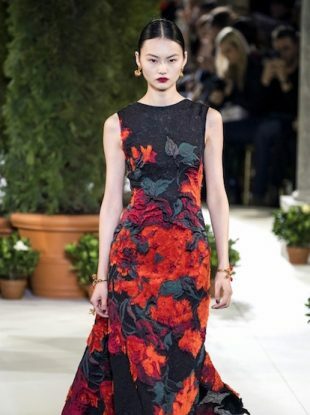 See all the Oscar de la Renta Fall 2019 looks from the runway. 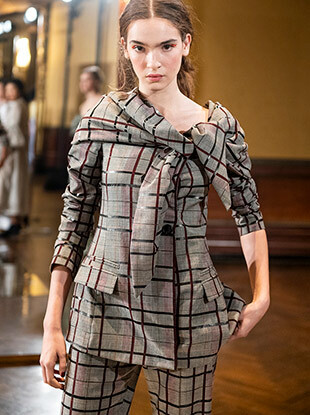 See all the Cynthia Rowley Fall 2019 looks from the runway. 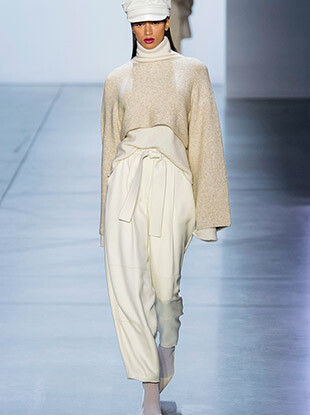 See all the Rosie Assoulin Fall 2019 looks from the runway. See all the Coach 1941 Fall 2019 looks from the runway. 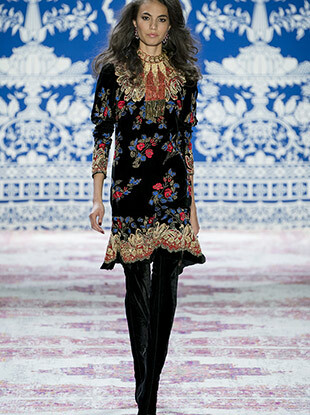 See all the Naeem Khan Fall 2019 looks from the runway. 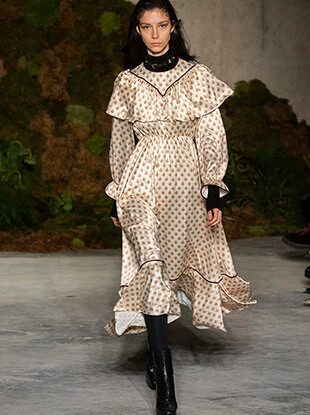 See all the Gabriela Hearst Fall 2019 looks from the runway. See all the Sally LaPointe Fall 2019 looks from the runway. 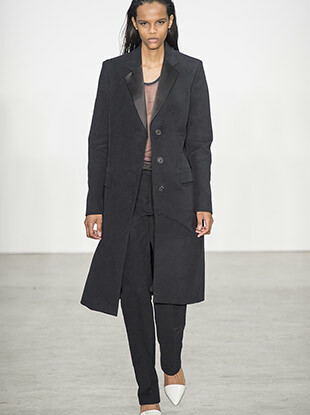 See all the Helmut Lang Fall 2019 looks from the runway.